Transformers Classic Voyager Class JetFire Teaser | Out of the box. This is just a teaser on the current review I am current working. 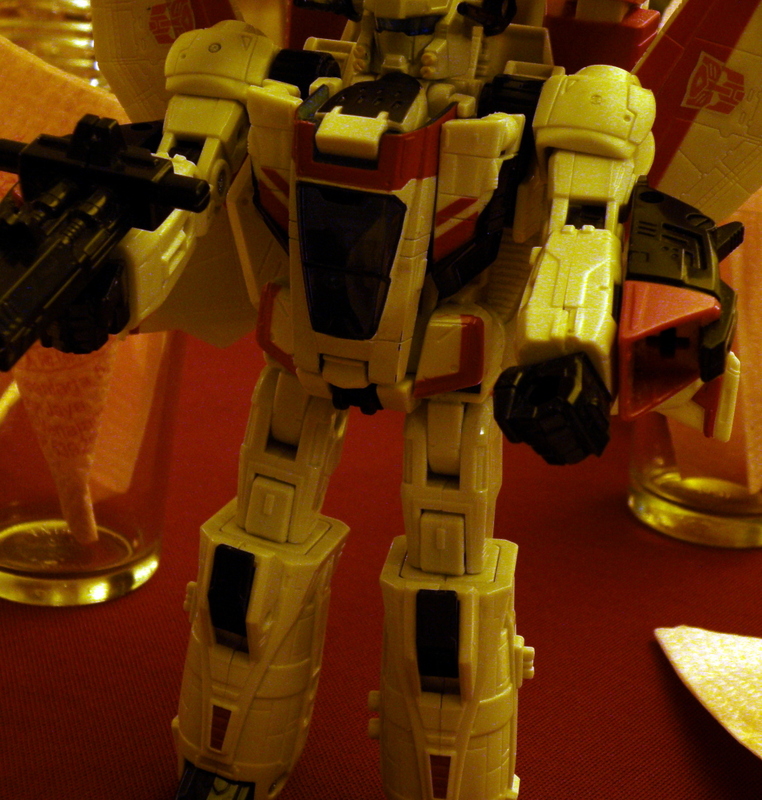 Jetfire were bought for a long time, need to clean it up the dust on the figure. Hopefully it will be ready by this Sunday. This entry was posted in Mecha, My Hobbies, Transformers and tagged autobot, fire, hasbro, jet, jet fire, jetfire, Transformers, transformers classic, Voyager Class by KarMeng. Bookmark the permalink. wow, exactly how many model you have? Ei, u bring it to yam arr…seem like wedding dinner desk there…. Bluerainy – Yes, I went off for cousin´s wedding dinner, supposed to post on that day.